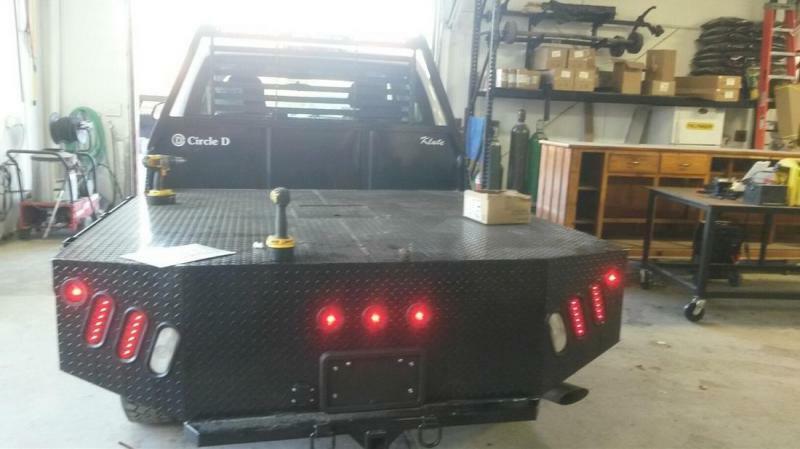 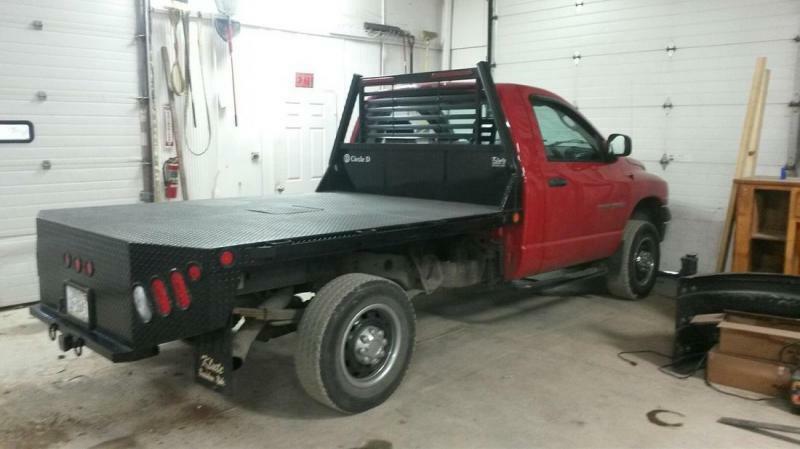 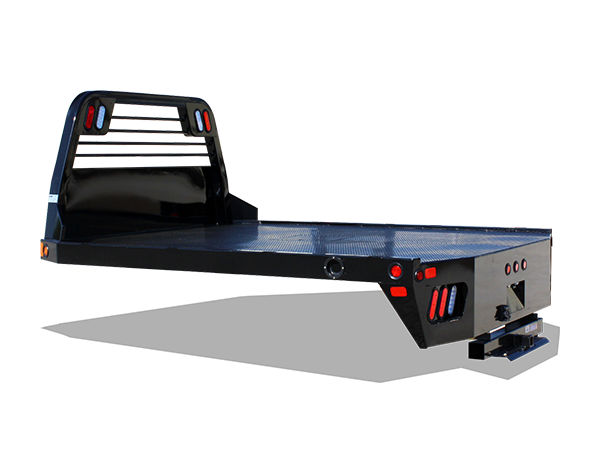 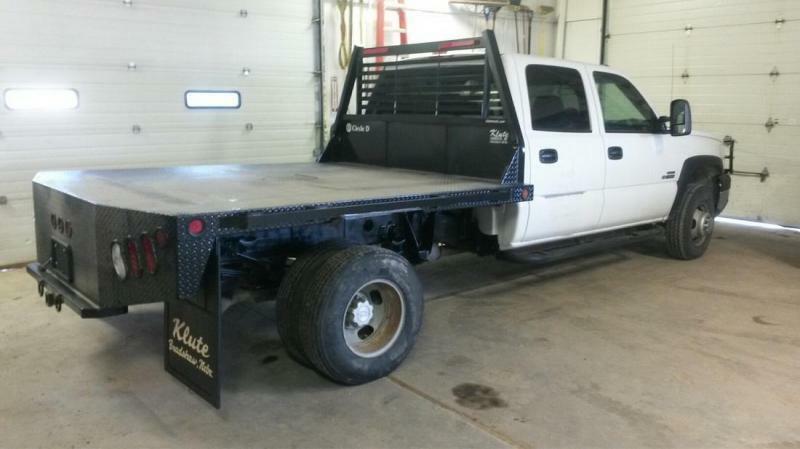 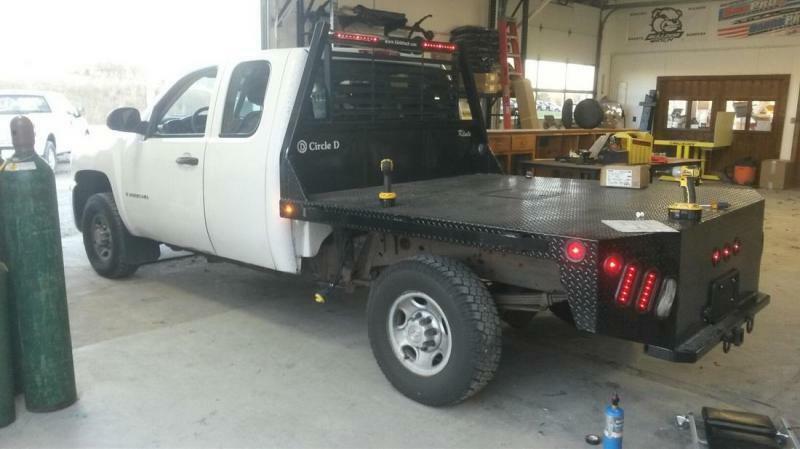 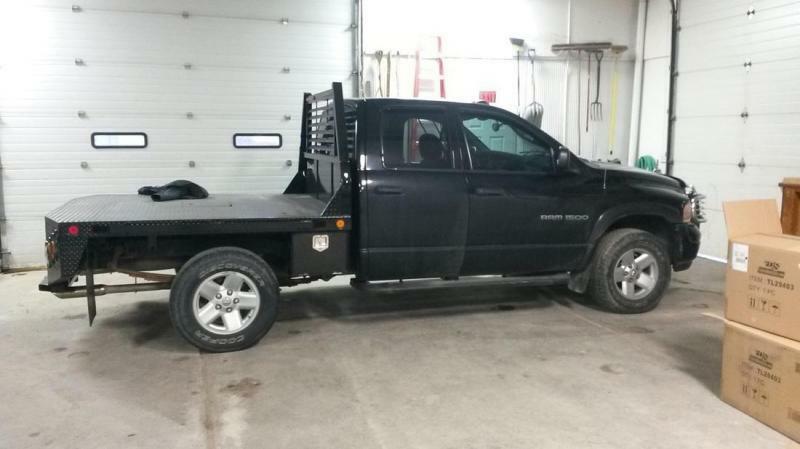 We stock Circle D SD Series Flatbeds to fit your specifications and we can also customize them to suit your needs. 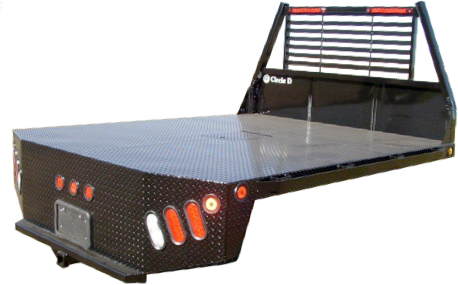 Please contact us for pricing on the individual bed you are looking for. 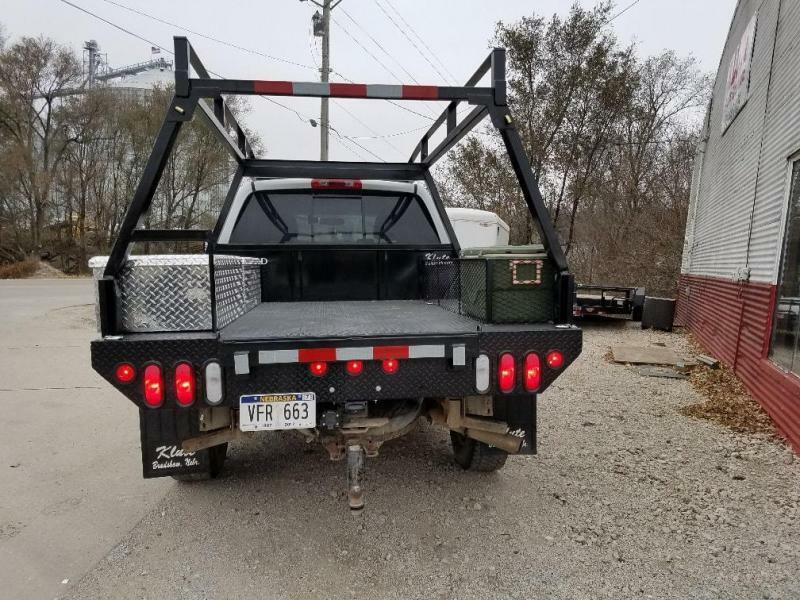 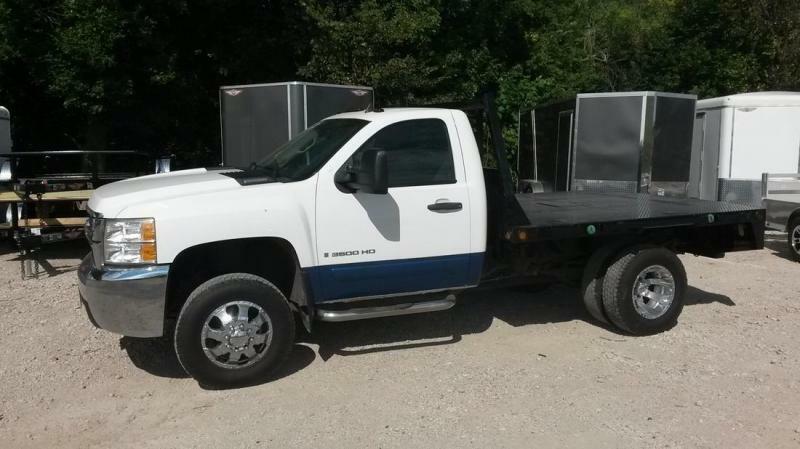 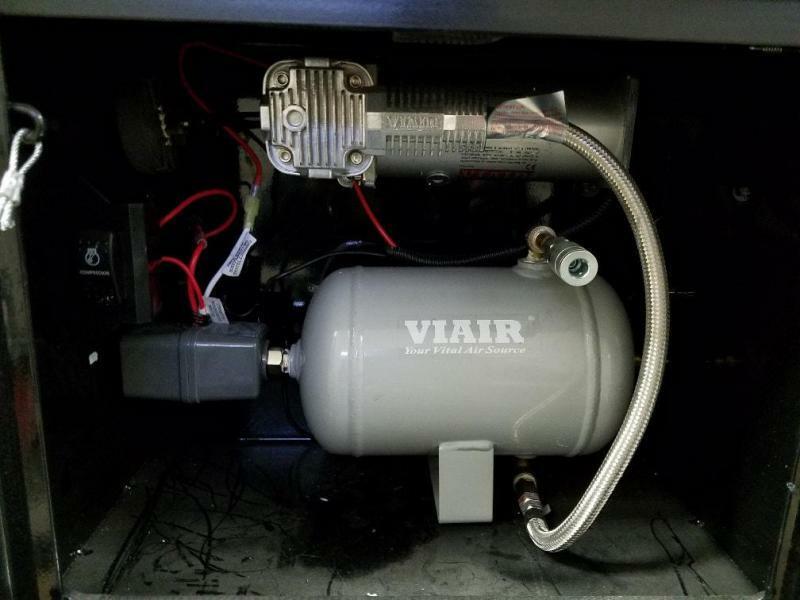 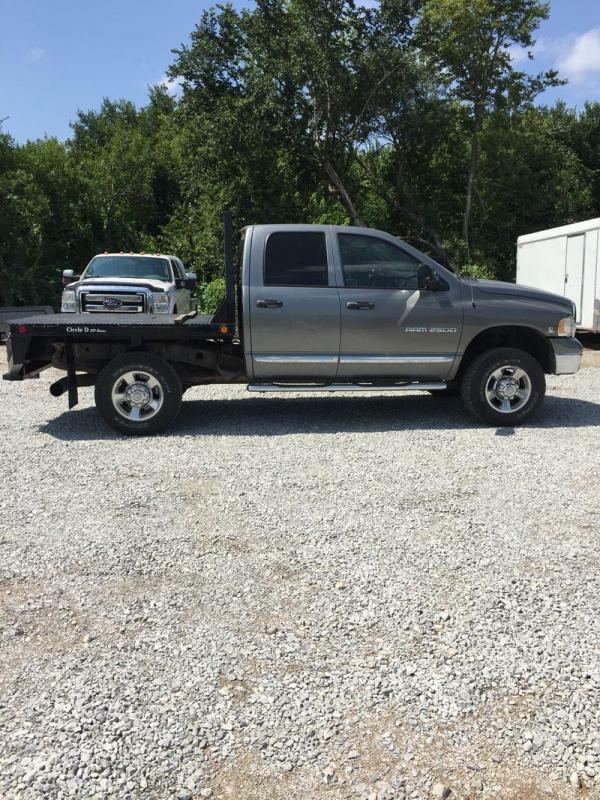 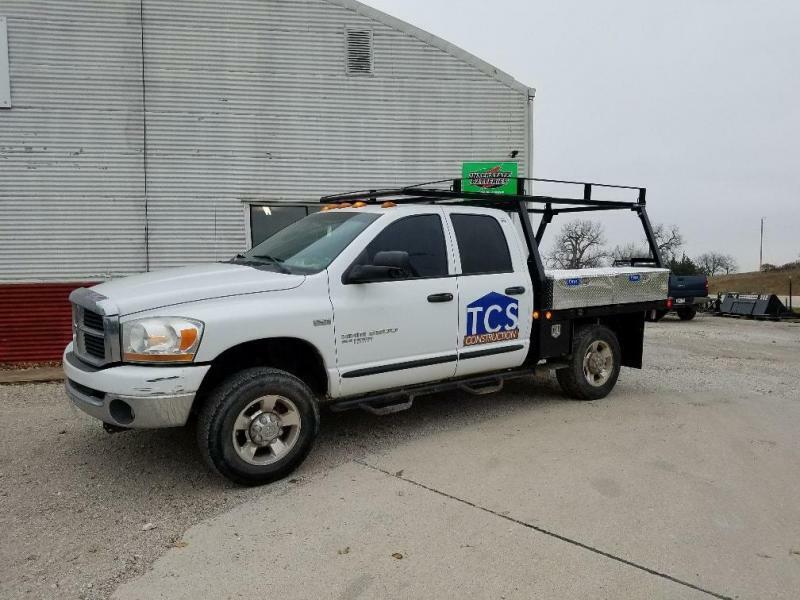 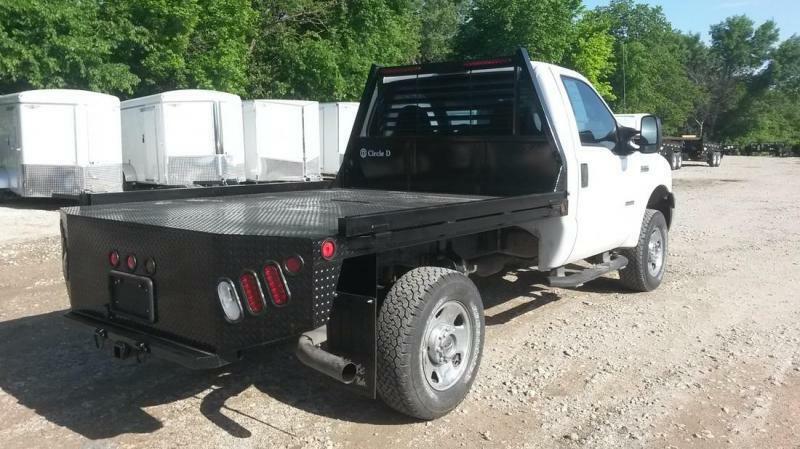 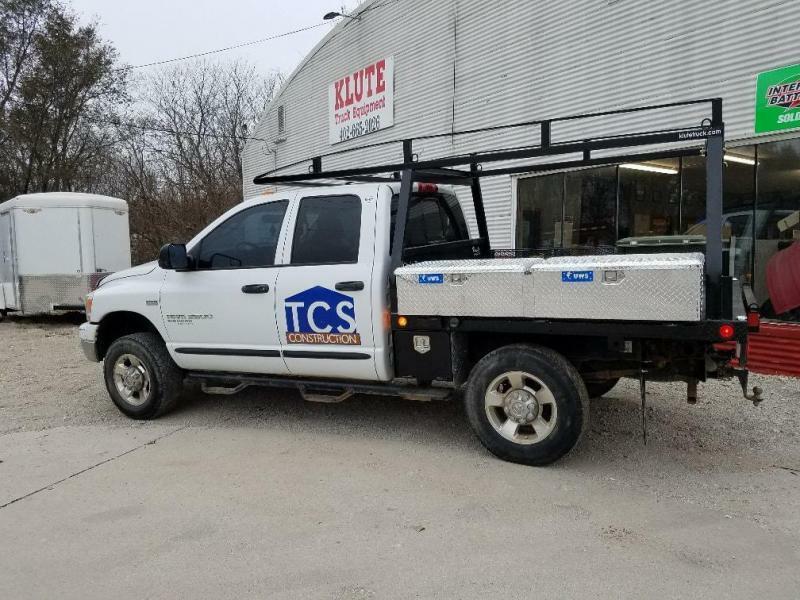 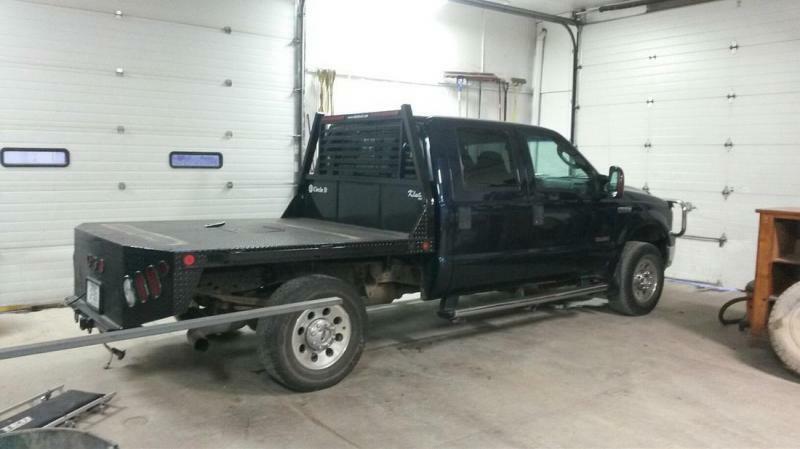 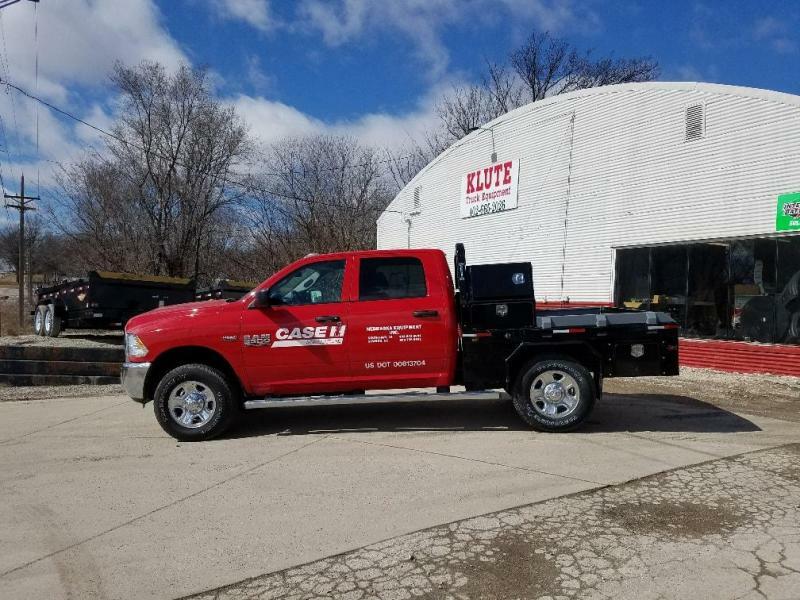 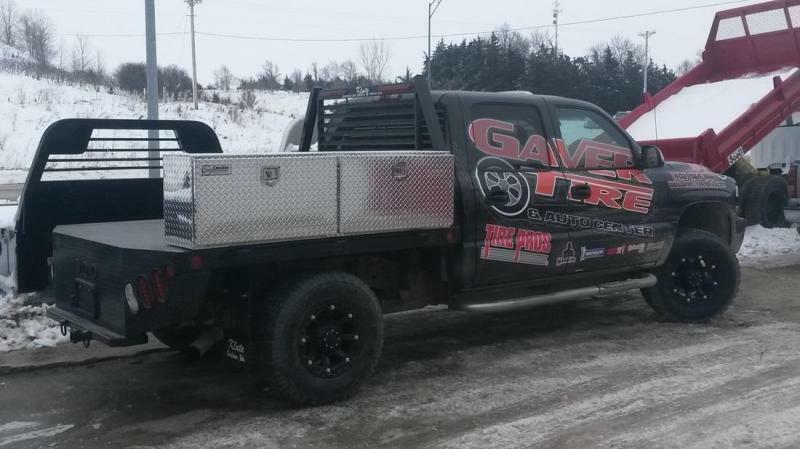 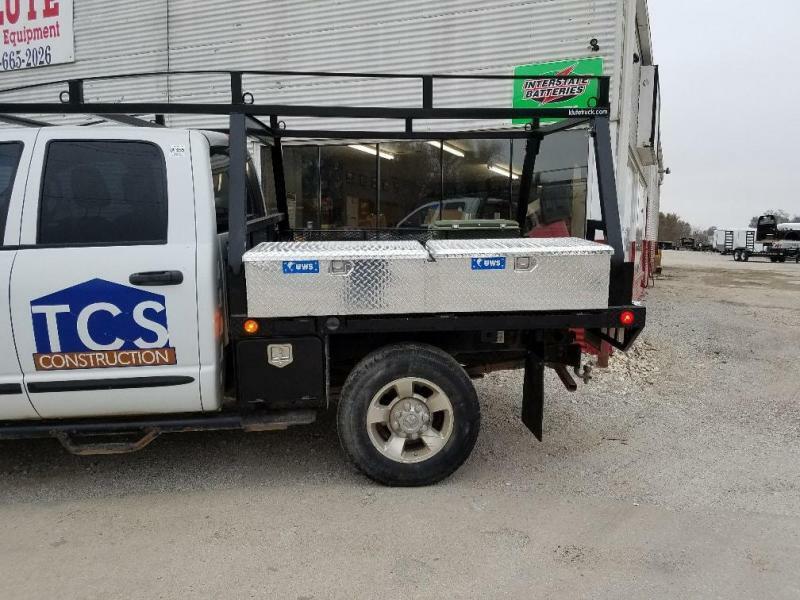 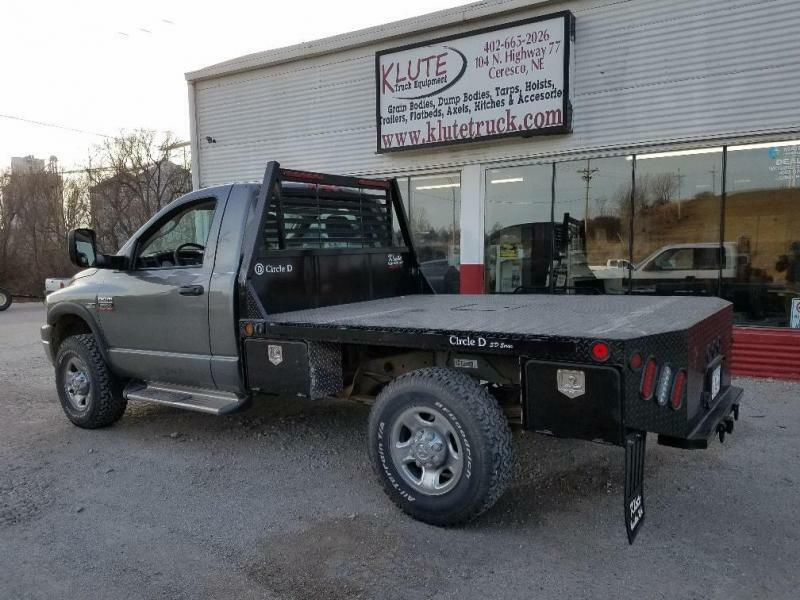 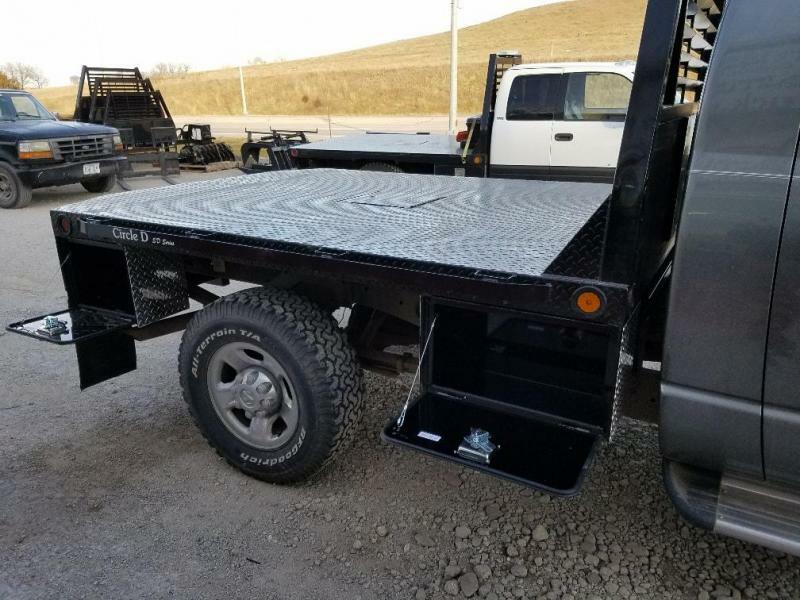 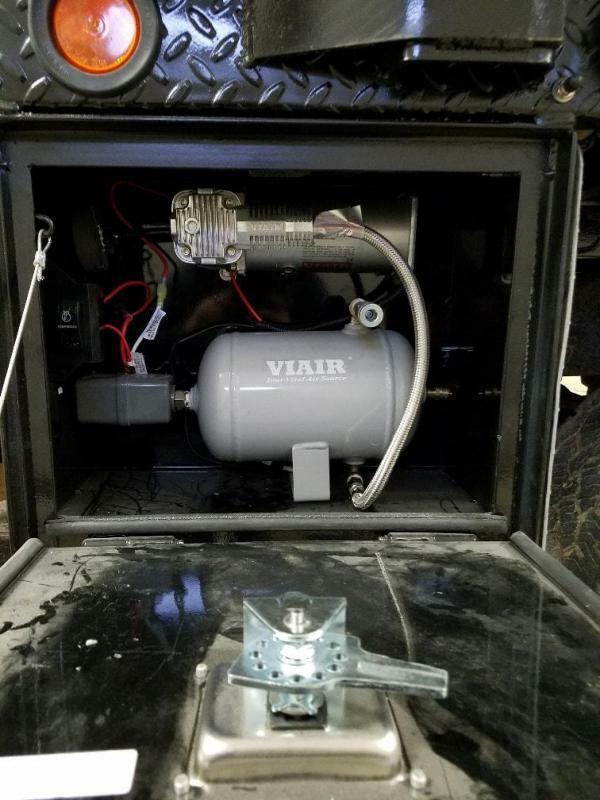 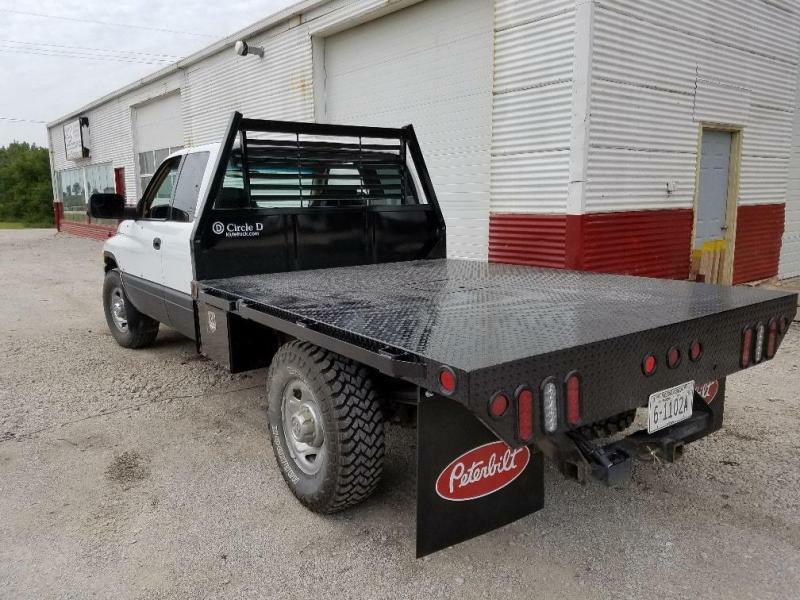 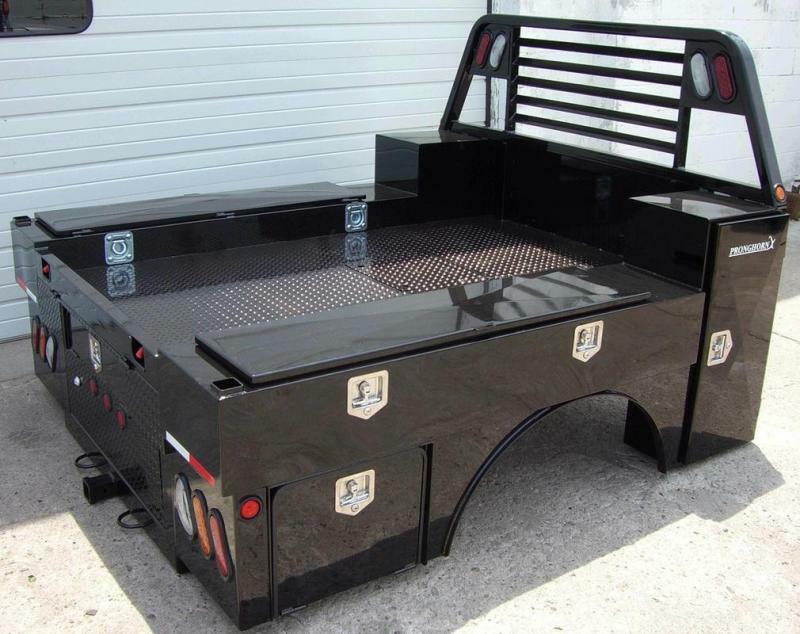 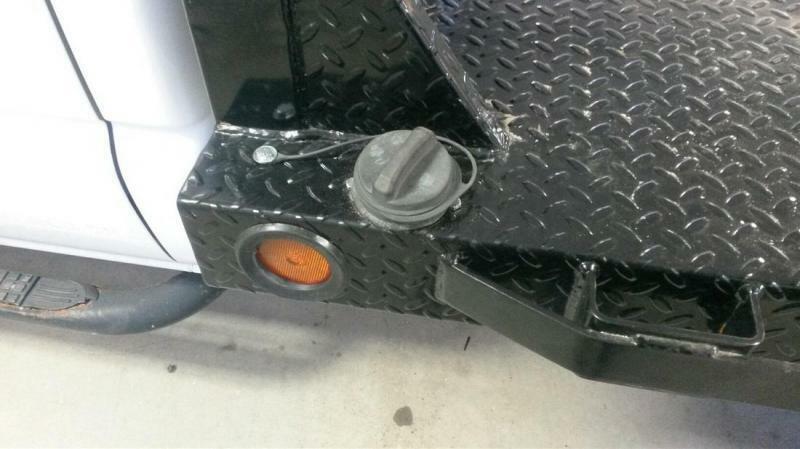 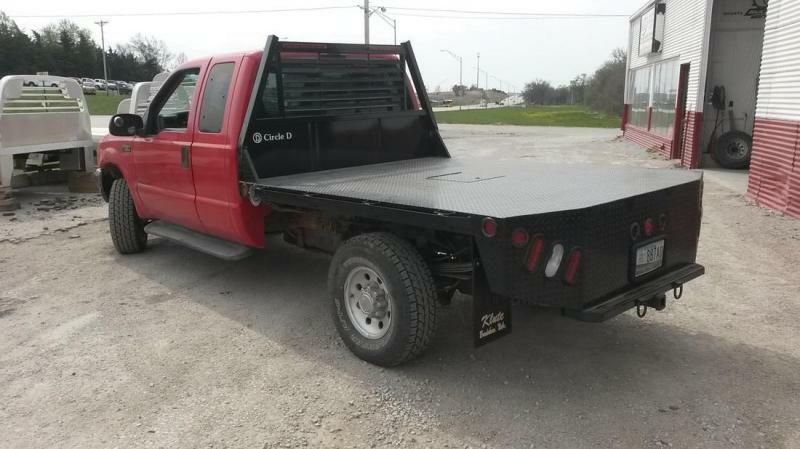 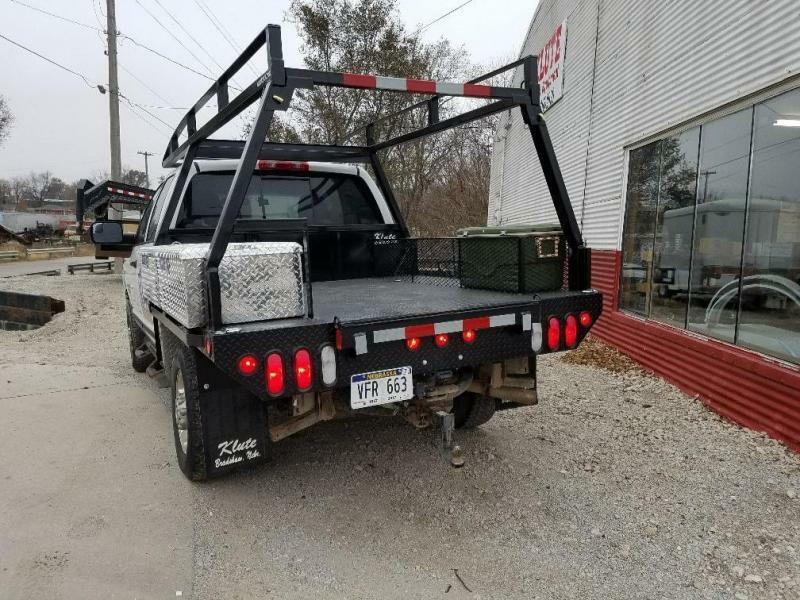 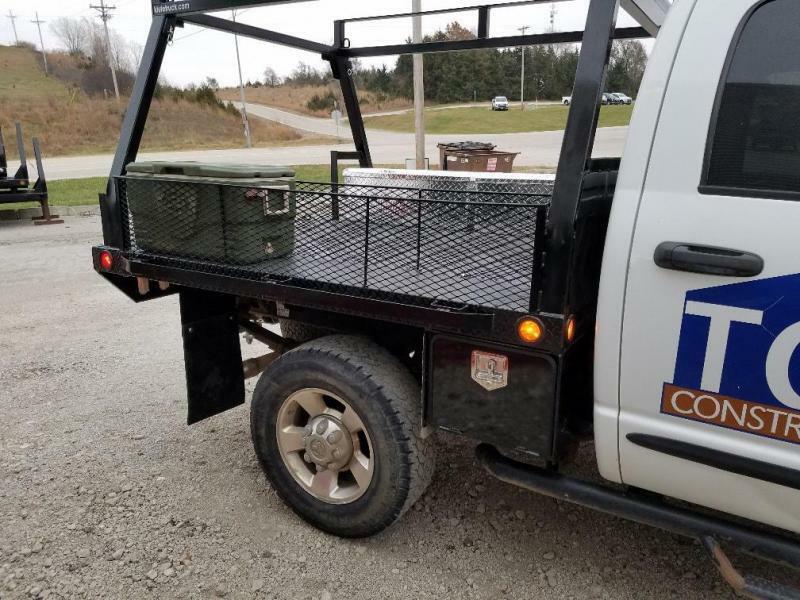 Below, you will find a current list of the Circle D Flatbeds that we can order, please call to check inventory.We can add different styles of toolboxes to fit the customers needs to these beds. From underbody toolboxes to pull out drawer toolboxes, we have you covered for all your working needs!